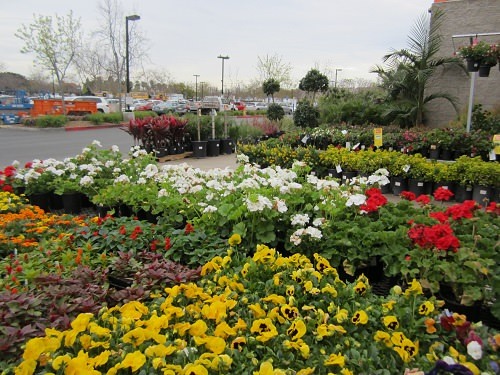 Spring has arrived on the West Coast and has brought some needed rain along with it. 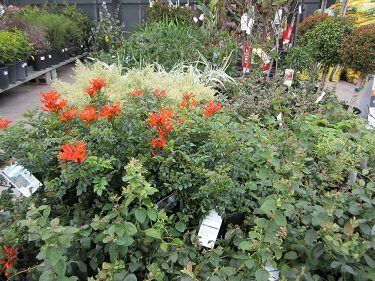 With the temperatures warming up, so are the colors in our outside garden area. 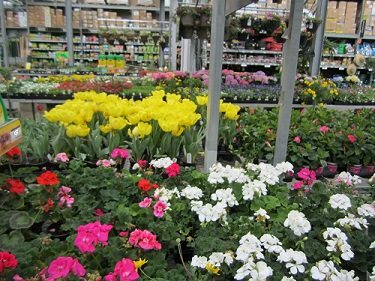 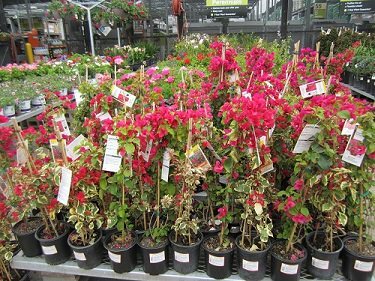 Many flowers are in bloom providing our customers with a beautiful swath of colors to give their yards a warm welcome to spring and a pleasant exit to our cooler winter weather. 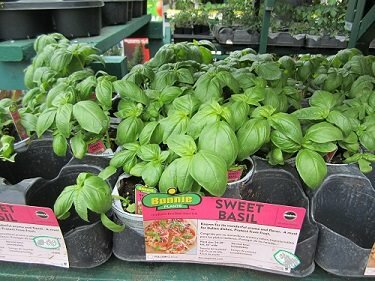 With the warming of the soil, it also signals time to start planting out vegetables. 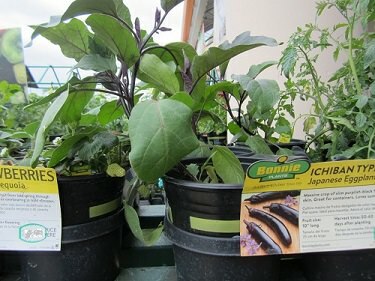 Bonnie Plants have provided us with a great selection to give early vegetable gardens a nice boost. 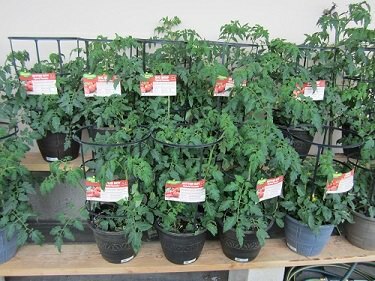 Time to get your garden going. 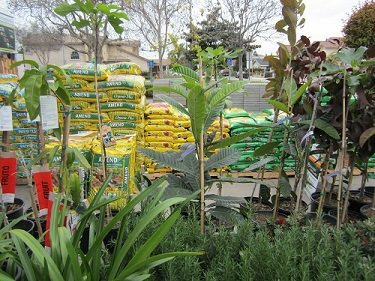 Start shopping for your favorite soil amendments and get ready to do some planting! 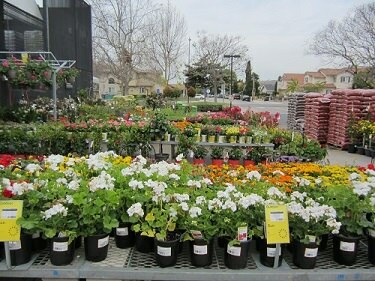 Our plants are in bloom, how about yours? 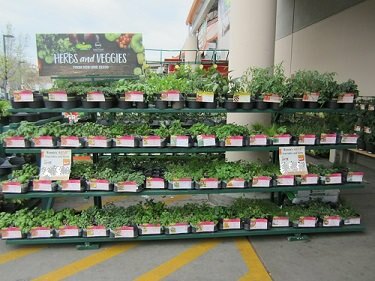 Let The Home Depot help you get your spring gardening up and running. 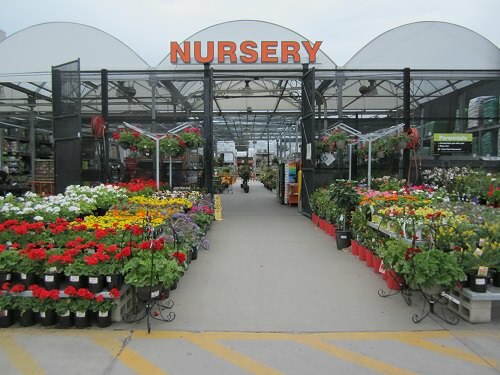 Visit your local Home Depot Garden Department today and talk with your Garden Associate. 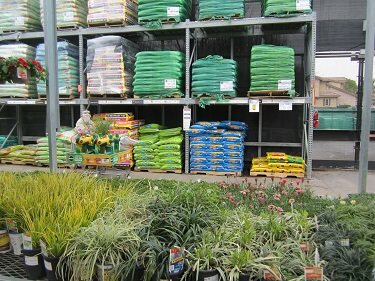 Spring has sprung so “Let’s Get to Planting”.